Thanks to the generosity of a supporter named Olivia, Annie was given some money by India Direct to help a poor family get back on their feet. She had a long list of families to choose from, all living below the poverty line. Annie thought carefully, discussing and looking through the list, speaking to people, ….. Relocating all the children of Bethel Home is a major undertaking, which has taken a LONG time, and is still a work in progress… Why would we do such a thing? The Indian government brought in new regulations which meant girls and boys over the age of 10 have to be in separate homes. The …..
Are you a runner? Do you like a challenge? 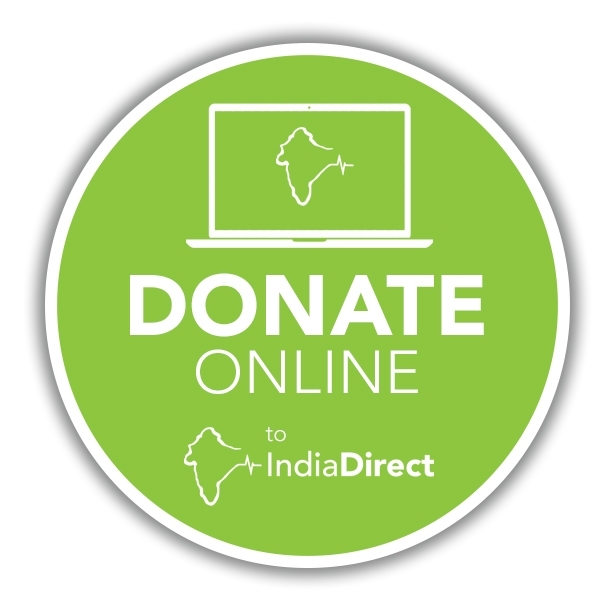 Would you like to raise some money for India Direct? This year we will be participating in the FSI Challenge on Saturday 6th July 2013 through the grounds of Thornbridge Hall, Ashord in the Water, Derbyshire. There is a 4km and a 10km course which you ….. 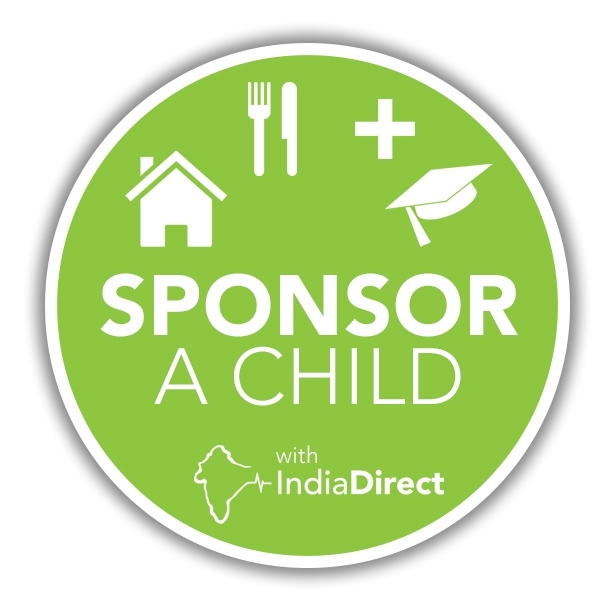 Thanks to all who supported India Direct by attending or sponsoring the charity ball on 15th February at Shrigley Hall. This event raised a total of £2,700 for India Direct. A big thank you to everyone below for their donations and sponsorship: Alderley Edge Golf Club Alexander Worsley, Bramhall Amir Khan Barrards Hair Salon, Bramhall ….. Calling all golfers – India Direct are holding the third annual golf day on Monday 17th June at Tytherington Golf Club. The day will start with registration, coffee and bacon rolls at 12:30pm with a staged tee-off at 1:30pm. There will be prizes for nearest the pin, longest drive and winning team. The day will …..
India Direct are holding their annual curry night at Aroma Spice, Park Green, Macclesfield on Monday 25th March at 7.30pm. Tickets cost £12 and are available now. Please do come and join us.